The New York City Department of Environmental Protection (DEP) has launched a new programme to improve the DEP's efficiency and operations in partnership with Veolia Water. Brazilian state Alagoas has received three proposals for a 30-year public-private partnership (PPP) to improve water supply in the Agreste region, estimated to cost R$143m ($81.9m). The European Investment Bank (EIB) has approved £400m in funding to help United Utilities improve water supply and wastewater management in the UK. Halifax Water has started construction work for the expansion of the $61.7m Easter Passage wastewater treatment facility in Nova Scotia, Canada. Brazilian State Rio Grande do Sul's government is planning to invest R$3.8bn ($2.2bn) in potable water and sanitation projects by 2016. The US Environmental Protection Agency has developed a final research plan on hydraulic fracturing in order to understand its potential impacts on drinking water resources. 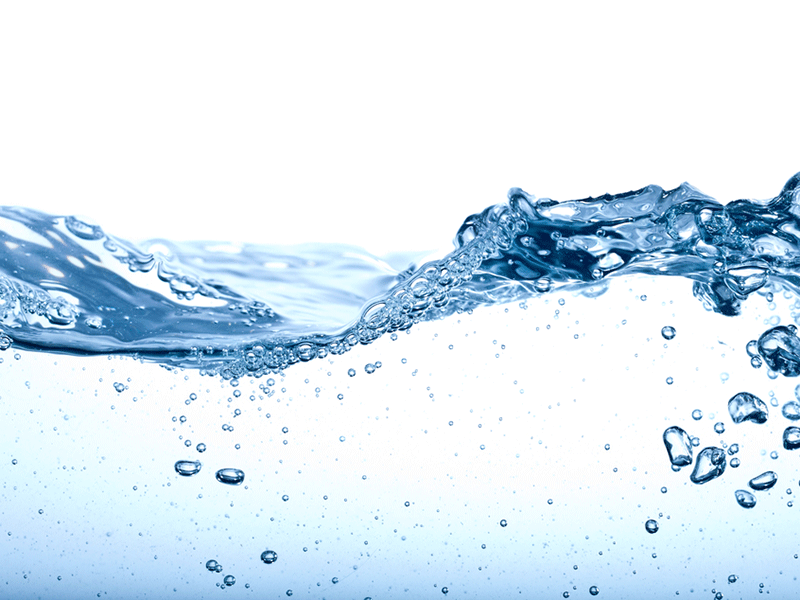 Southern Seawater Alliance (SSWA) has selected Energy Recovery for the expansion of its desalination plant in Western Australia. The Inter-American Development Bank (IDB) has approved a $200m loan to Argentina, to expand and improve water and sanitation services in Buenos Aires and its suburbs. The US Marine Corps will install a Living Machine system at the Marine Corps Recruit Depot (MCRD) in San Diego to recycle blackwater for sub-surface irrigation and minimise water usage.